You need an excellent housekeeper in Melbourne, but nobody seems to be answering to your high requirements? Don’t worry, the expert maids we hire will take care of your property for you! You’ll get a trained house cleaner, following a task list specifically tailored to meet your needs. Our Melbourne based home cleaning teams are highly experienced, and often pass trainings to ensure that their skills are up to date with the latest innovations in the cleaning industry. 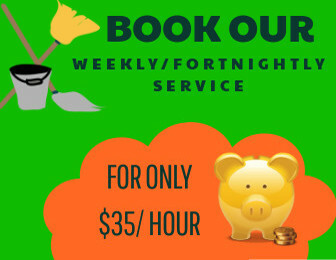 They are also trained professionals when it comes to communicating with clients and ensuring the smooth delivery of your house cleaning service. What does our comprehensive house cleaning service include? Why choose our expertise in housekeeping services? By trusting Melbourne Housekeepers, you choose constant support, modern cleaning equipment and a high quality, which is admired by all our domestic and commercial clients. Melbourne’s finest housekeepers are also able to perform many other tasks for you, upon request. Polishing silverware, cleaning household appliances, and running errands are only a small portion of that. 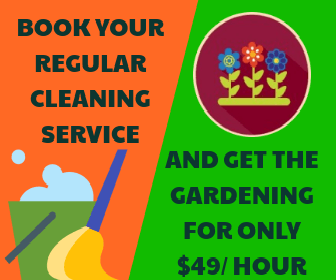 Even better, the regular maid service can include practically everything you may need in terms of property maintenance and general everyday tasks. You can organise your housekeeping appointments on a weekly or fortnightly basis. 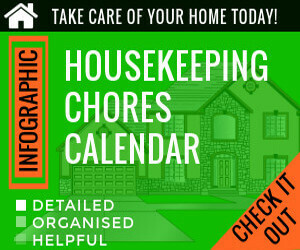 We at Melbourne Housekeepers fully understand, that most of our potential clients have very chaotic daily lives, filled with responsibilities and changing plans. Therefore, most of our customers cannot commit to a consistent house cleaning routine, because they simply cannot predict when they might or might not need housekeeping. This is why we provide one-off home cleaning options, which will take care of the stress connected with having to follow regular appointments. All you need to do is make a list of all the things you need cleaned around your house, and call us to discuss the details and make an appointment at a date which suits you. The licensed house cleaning expert will arrive, complete your list in the agreed number of hours, and leave your property spotless. So when you find yourself in need of a maid in Melbourne, call us on 038 820 5448 or write your enquiry in our online chat support. We’ll do our best to get in touch ASAP.